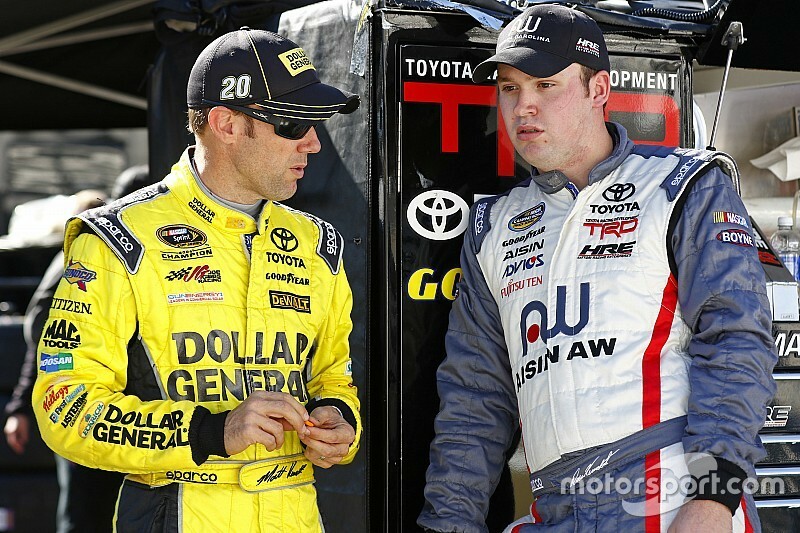 There will be a Kenseth racing next weekend at Phoenix International Racing after all. 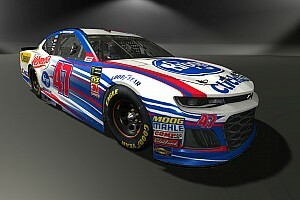 Ross Kenseth will make his second start in the Phoenix 200 NASCAR Xfinity Series race next Saturday. After making his truck debut with Shigeaki Hattori at Martinsville Speedway last weekend and finishing 17th, the 22-year-old racer will reprise his role in the team’s No. 80 Camry at the one-mile track. Tryson would like to see Kenseth run full-time in the Camping World Truck Series next season if the team can acquire proper funding. 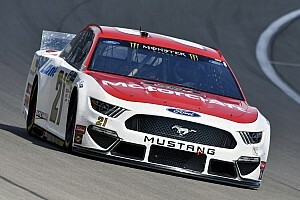 Kenseth made his Xfinity Series debut in June at Chicagoland Speedway. He qualified second and finished sixth.